The British Council is intending to increase connections in between the UK. innovative sectors and young innovative experts in Sub-Saharan. Africa. In addition to structure connections, we intend to broaden understanding of. modern African art in the UK with a view to increase work from. Sub-Saharan Africa being seen and experienced by UK audiences. With this in mind we are looking for expressions of interest from UK. based arts organisations/ managers/ developers operating in any of the. following art types– Visual Arts, Literature, Music, Theatre, Dance,. Architecture, Style, Style and Movie to take a trip to Sub-Saharan Africa. to get in touch with the regional modern art sectors, and undertake their. own expert research study to be shown a broader UK sector in their. selected field. The journeys ought to happen in between April 2019 and March. Research study might take the type of conference with possible artists and. partners; discovering more about your selected art types’ community in a.
nation or nations; acquiring an understanding of art patterns in. Sub-Saharan Africa; conference arts organisations and/or participating in occasions. and celebrations with a view to programs or curating operate in the UK. The nations covered under the program (in which the British Council runs) are: Botswana, Ethiopia, Ghana, Kenya, Malawi, Mauritius, Mozambique, Namibia, Nigeria, Rwanda, Senegal, Sierra Leone, South Africa, South Sudan, Sudan, Tanzania, Uganda, Zambia and Zimbabwe. East Africa Arts— Linking brand-new audiences to brand-new art throughout Kenya, Uganda, Tanzania, Rwanda, Ethiopia and the UK. 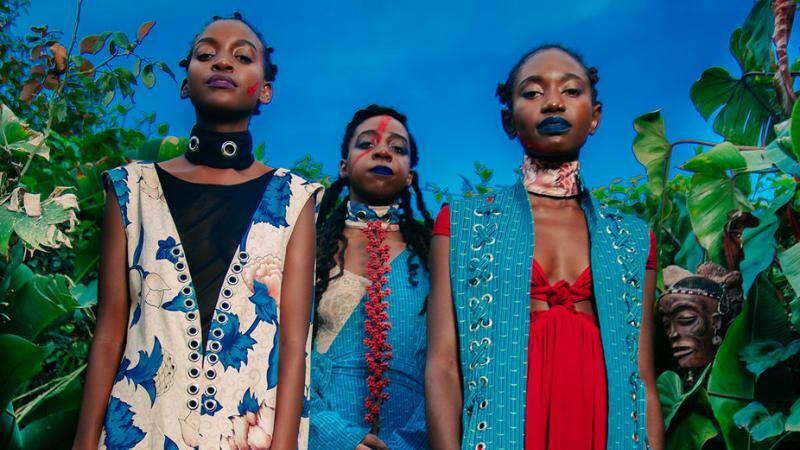 Link ZA— A cultural program established in between the UK and South Africa. Zimbabwe: Making More Art Happen— Supporting innovative areas and individuals to individuals discussion in between the UK and Zimbabwe. — For the very first significant solo exhibit by Yinka Shonibare MBE (RA) in. Nigeria, Wind Sculpture VI, a 6 metre high fibreglass sculpture, was. set up in Ndubuisi Kanu Park in Ikeja, Lagos. Lagos Theatre Celebration— A yearly celebration providing theatre in non-traditional areas.